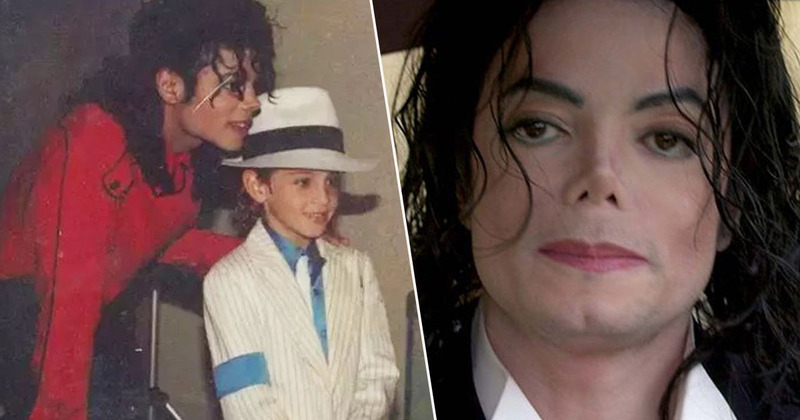 The allegations made against Michael Jackson in the recent documentary Leaving Neverland have been cast into doubt, after it was brought to light certain dates given by alleged victim James Safechuck reportedly don’t match up. Mike Smallcombe, author of the Michael Jackson biography Making Michael, has pointed out to the director of the documentary, Dan Reed, the dates given by Safechuck about being on Jackson’s Neverland ranch don’t add up with some of the buildings being built. In the documentary, Safechuck alleges he was abused by Jackson between the years 1988 and 1992, up until he was 14. 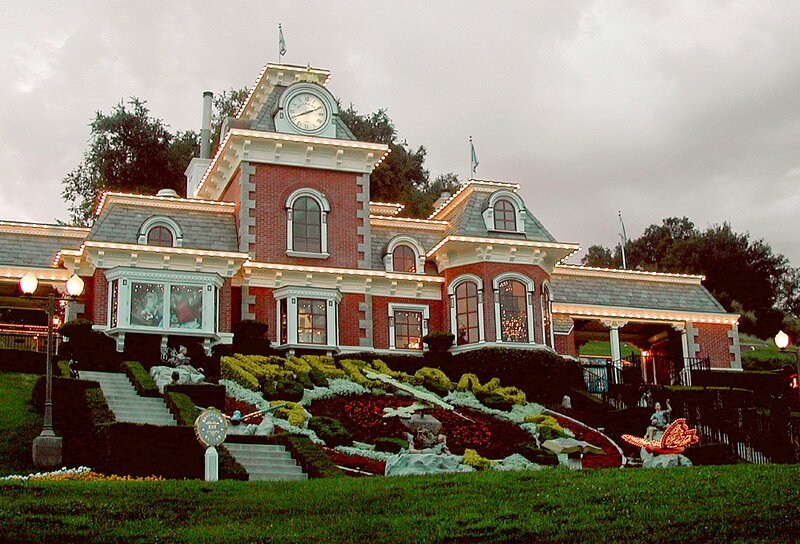 He also alleges some of the abuse took place in Neverland’s train station. Smallcombe revealed, by sharing the construction permits, the train station wasn’t given planning permission until September 1993, and was opened in 1994 – at which point, Safechuck would’ve been 16 or 17, not the 14 he said he was when the alleged abuse stopped. So @danreed1000 is now saying because the story has been debunked, suddenly the end of Safechuck’s abuse was when he was 16/17 rather than 14. It’s a three year discrepancy. 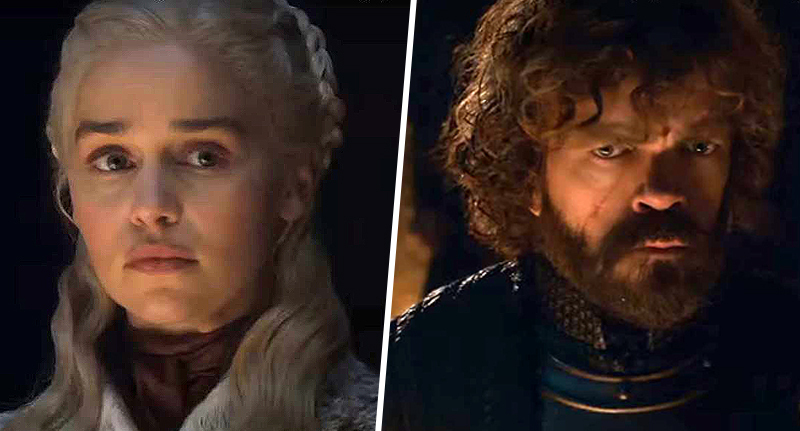 Just hold your hands up, don’t change the story. This is what happens when you don’t investigate properly. Smallcombe told the Mirror Reed’s response was ’embarrassing’, suggesting the director had ‘rewritten’ the claims Safechuck made. Because the story has been debunked, it appears Reed is now suddenly wanting to change Safechuck’s timeline himself. Firstly, I’m shocked that he’s spoken on Safechuck’s behalf. And secondly, it’s embarrassing that he feels he has to now change the narrative of the film – which is that the alleged abuse stopped in 1992 – all because part of it has been disproved. That’s what happens when you take allegations like that at face value, and make no attempts to scrutinise and investigate whether they are true. In the documentary, and while under oath in court, James Safechuck said the alleged abuse he experienced stopped in 1992, when he was aged 14. By acknowledging the build date, Reed is essentially confirming that Safechuck’s claim of being abused in Neverland’s train station between 1988 and 1992 is impossible. To seemingly now claim on Safechuck’s behalf that the abuse went on as Safechuck approached adulthood, all to preserve the timeline of his film, is astonishing.